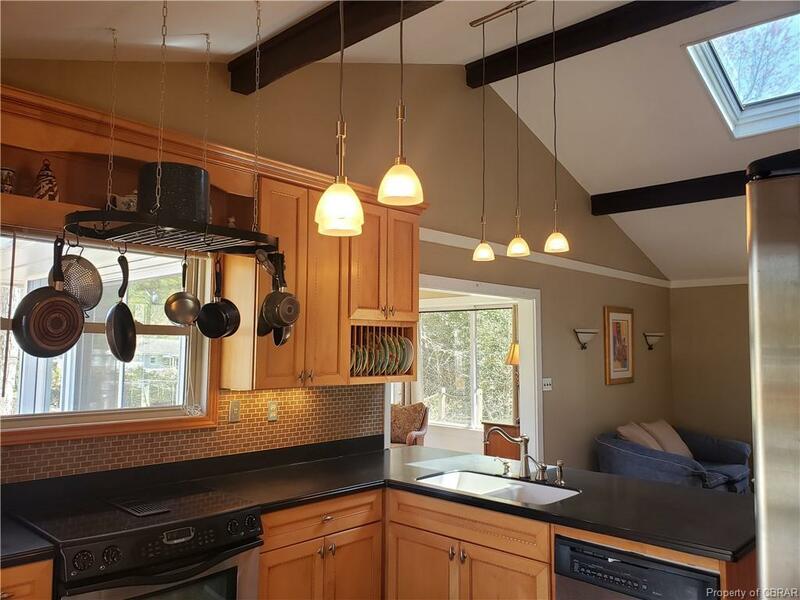 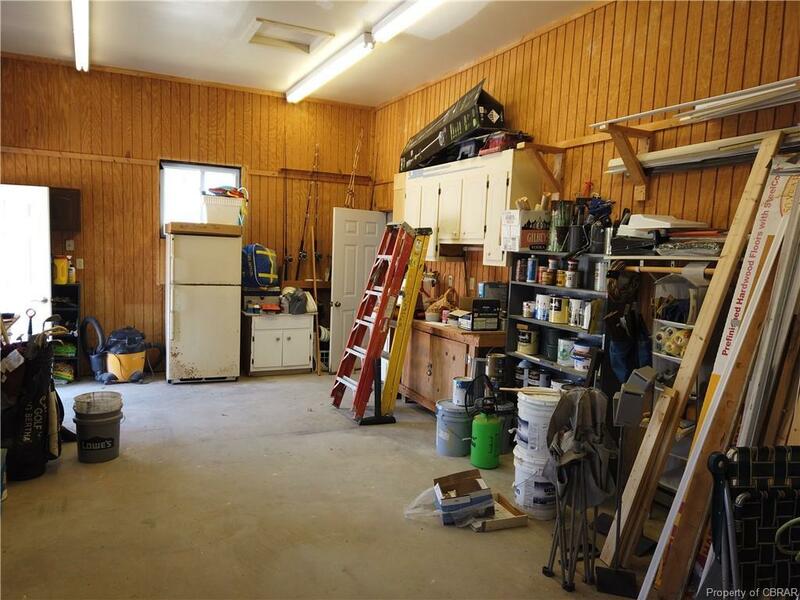 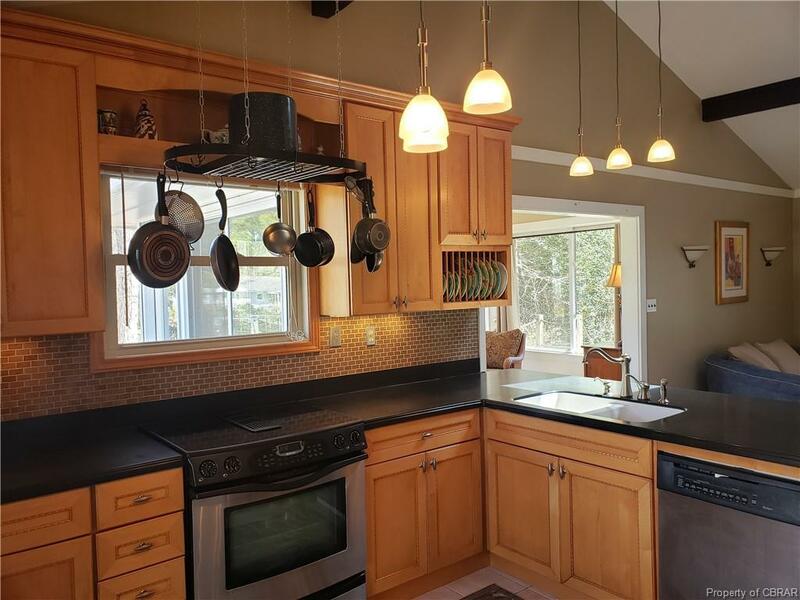 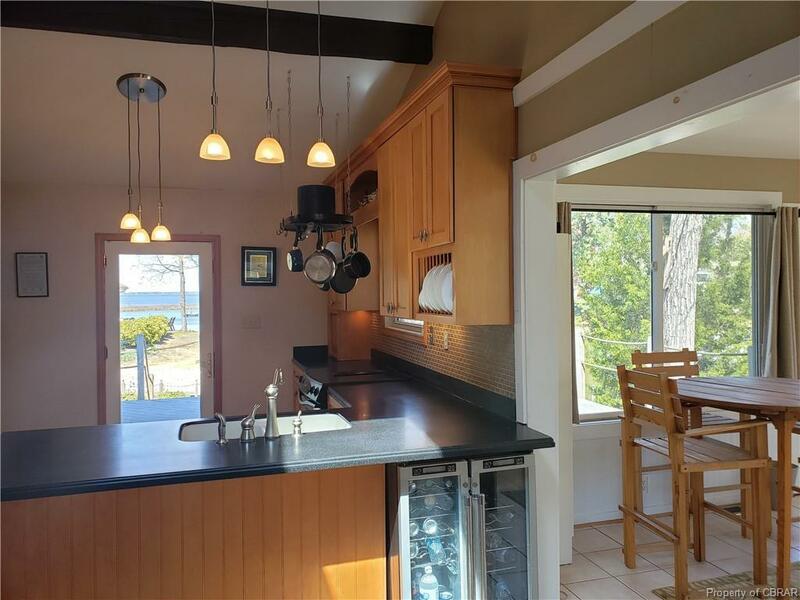 Sturgeon Creek Waterfront with 2.54 Acres, 3 Bedrooms, 2 1/2 Baths, Sun Room, Screened Porch, and plenty of Garage/Workshop/Storage space to accommodate all the Toys. 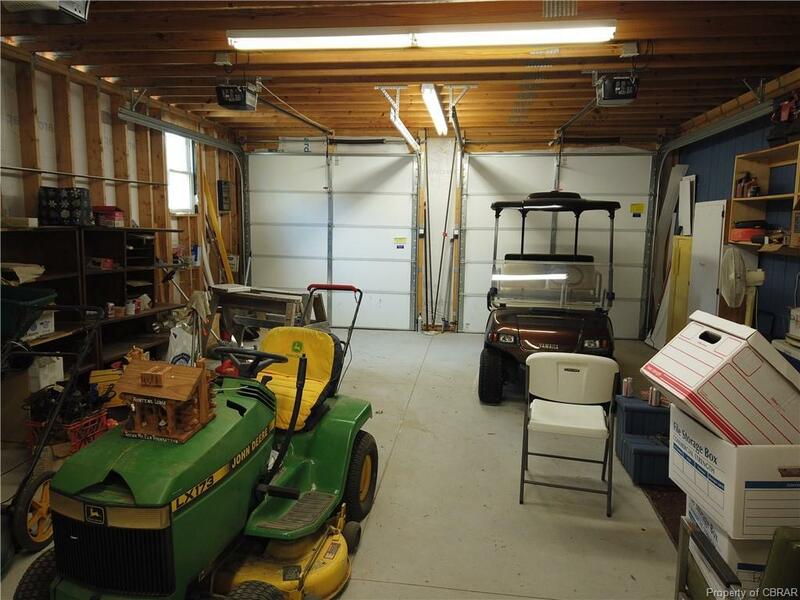 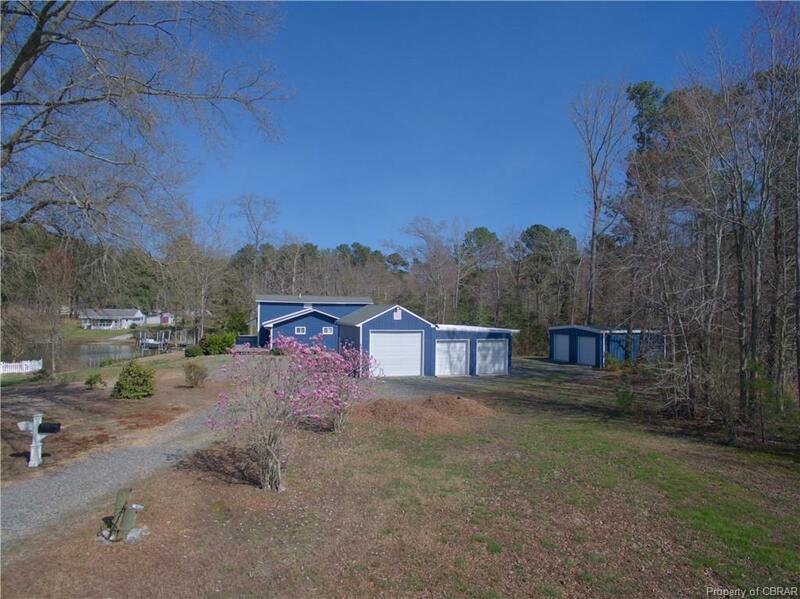 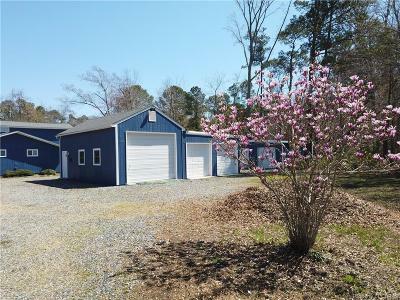 Five Bay Garages, 1 drive thru, 1 RV/Boat height, Bathroom, Heat/Air, and 200 AMP service, Private Pier & Lift. Jackson Farm Acres offers its residents a private community boat ramp and boat slips. 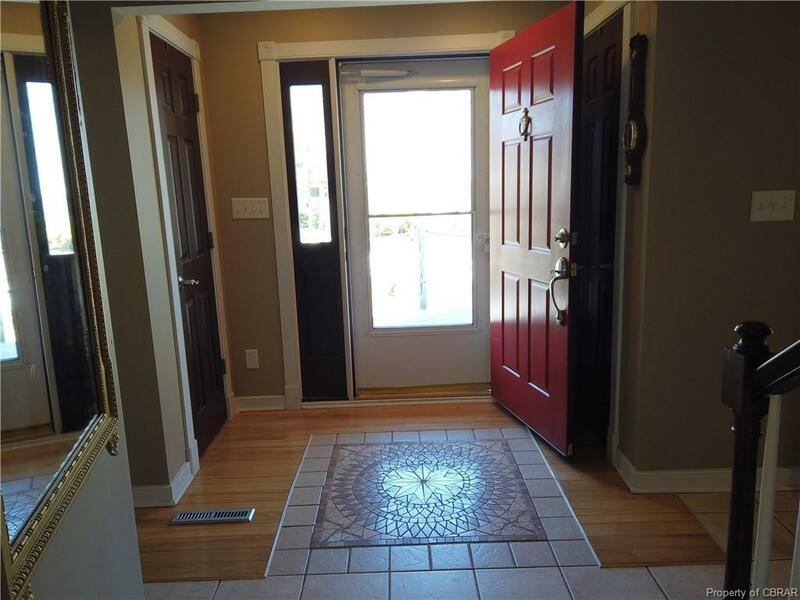 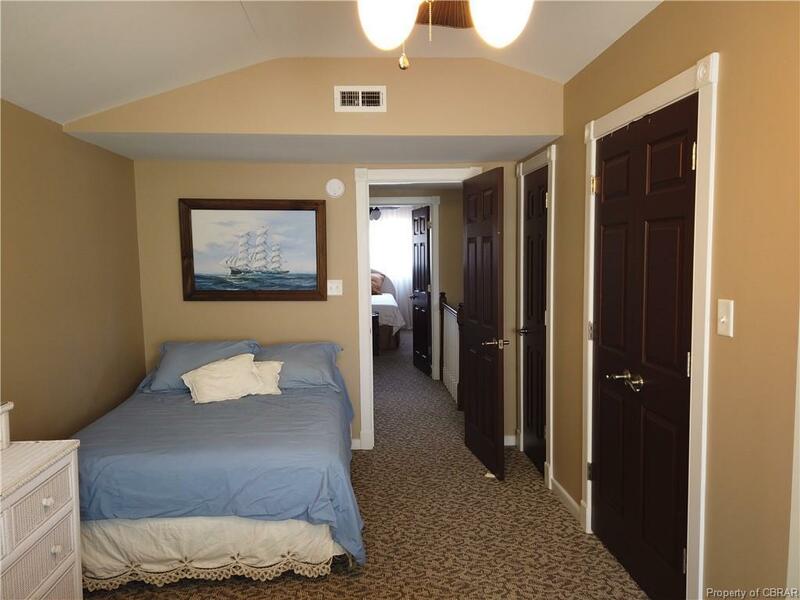 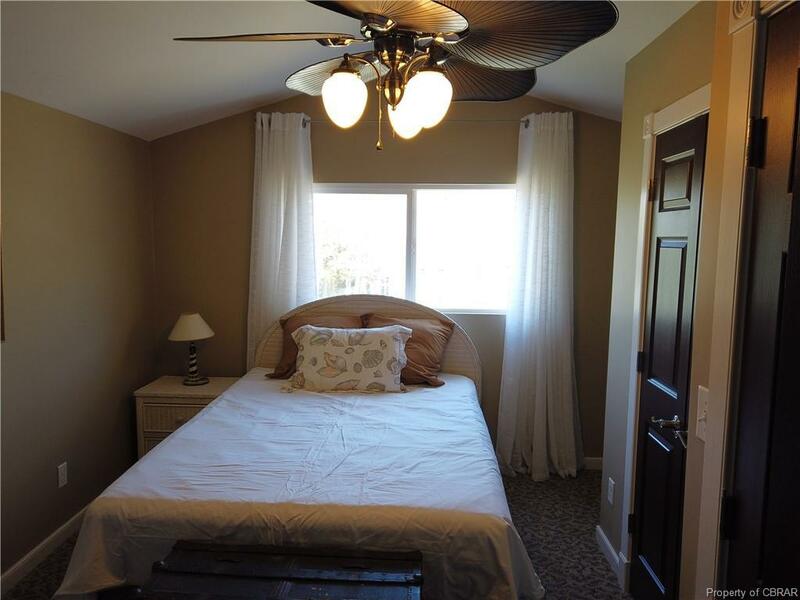 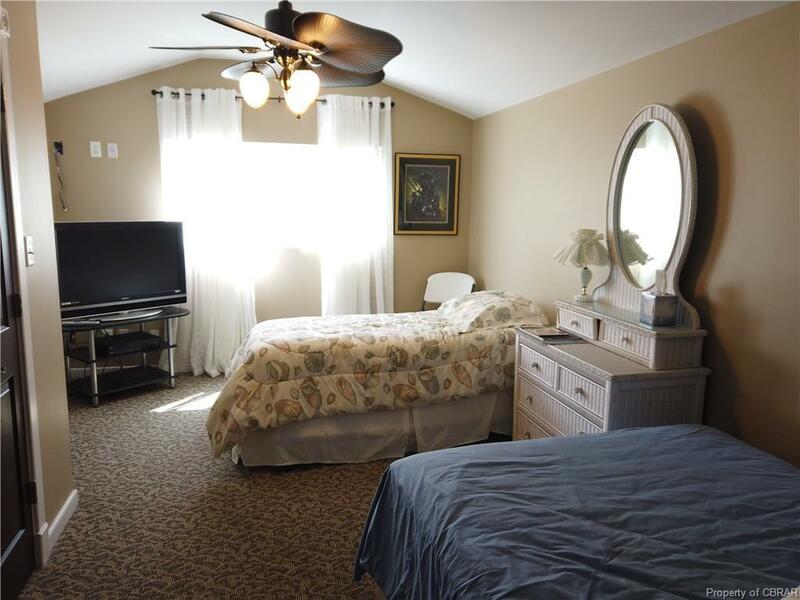 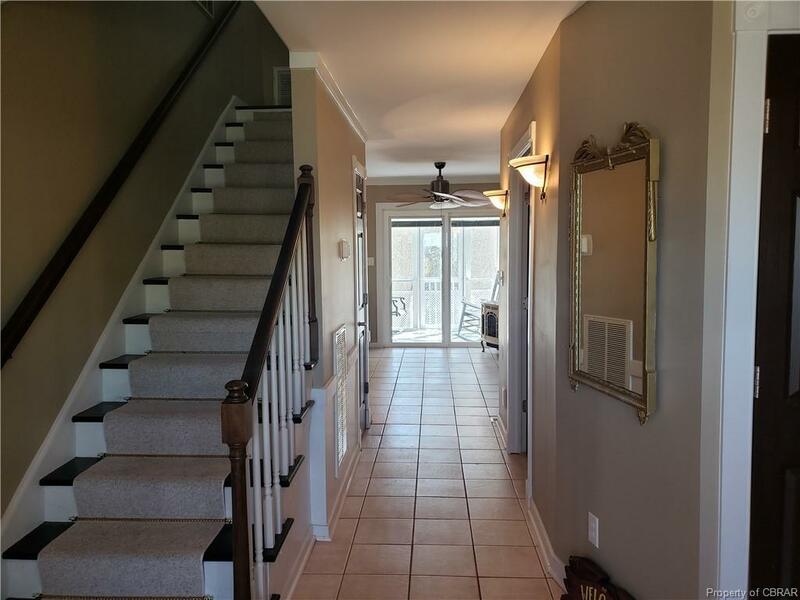 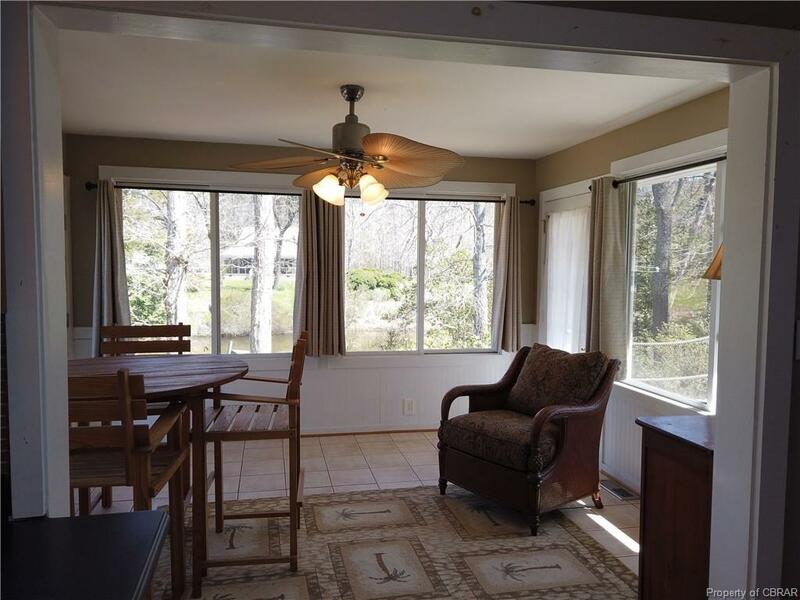 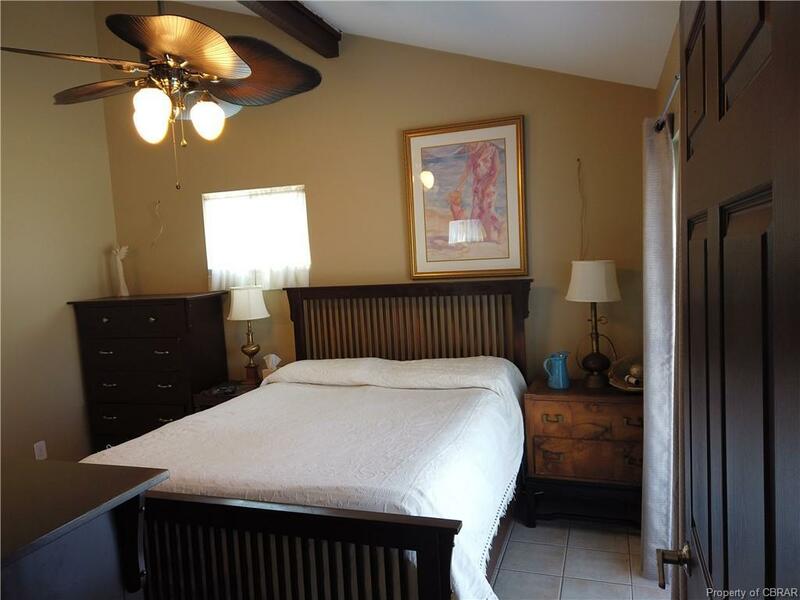 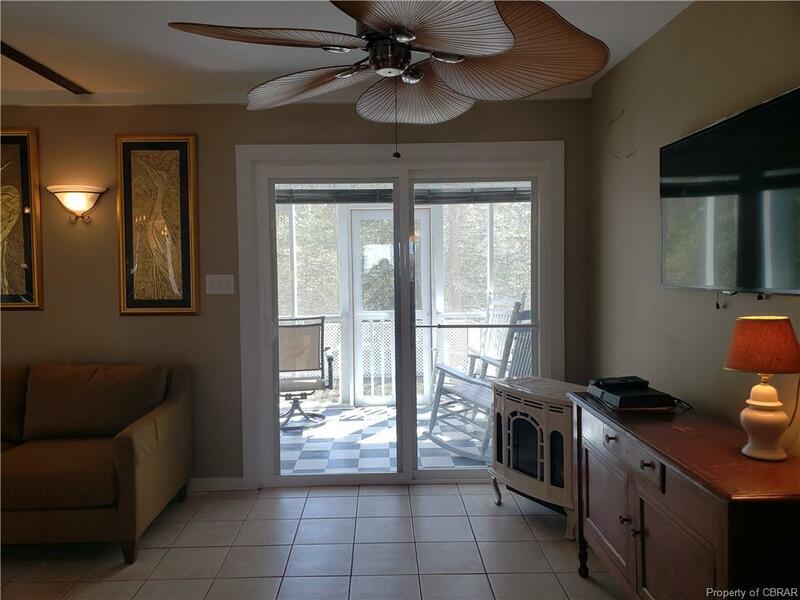 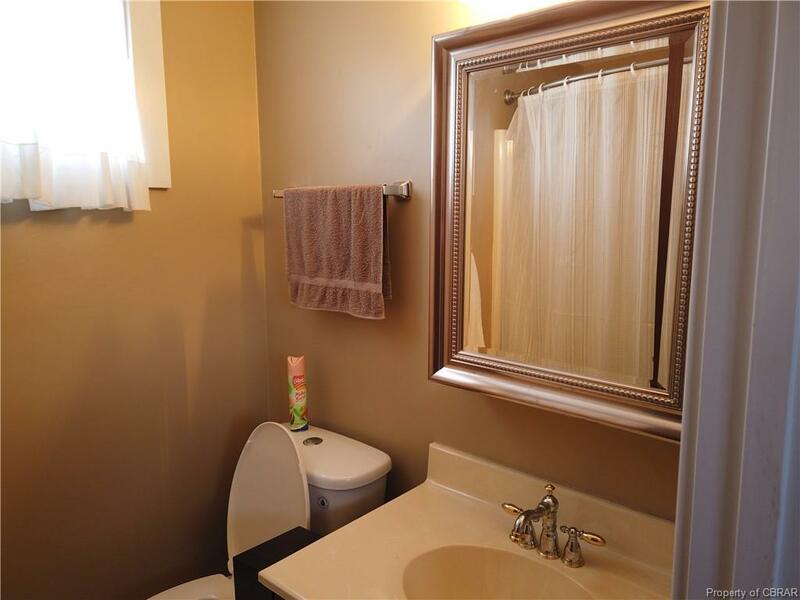 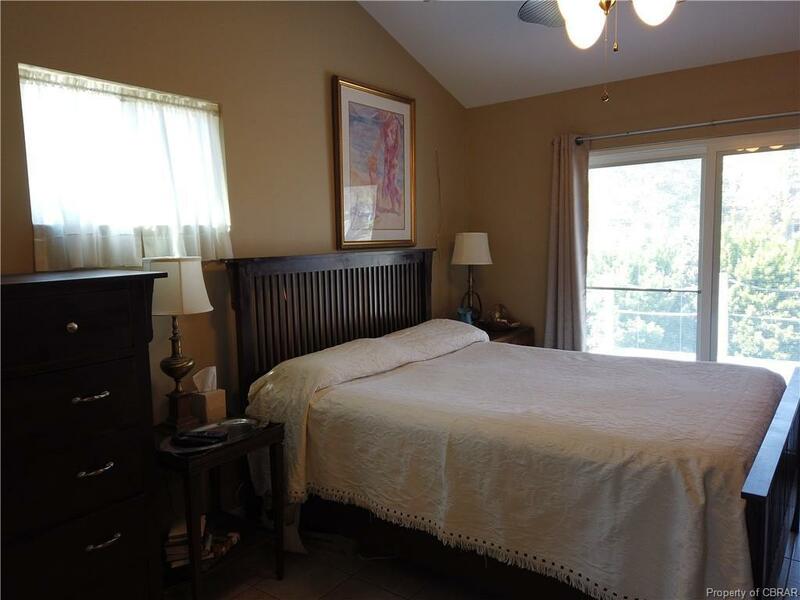 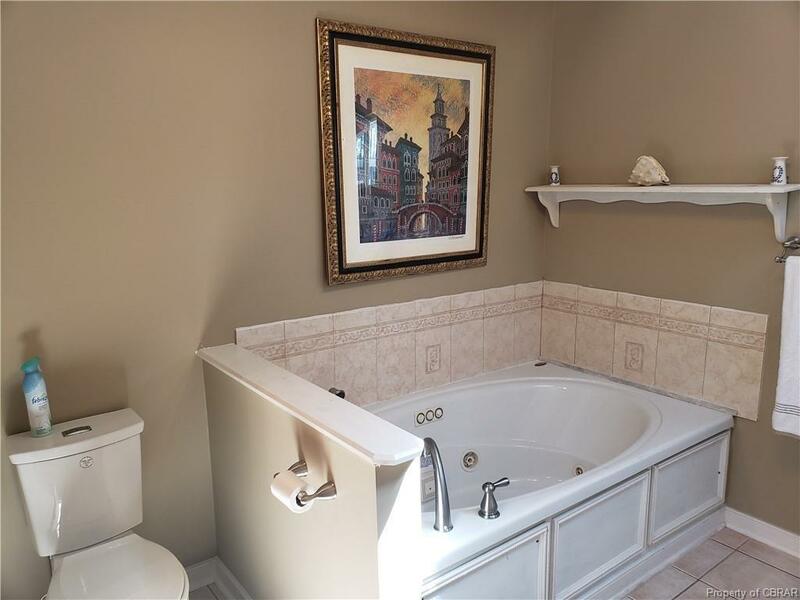 In the heart of Deltaville and within walking distance to the Community Swimming Pool, Tennis Courts, and Playground. 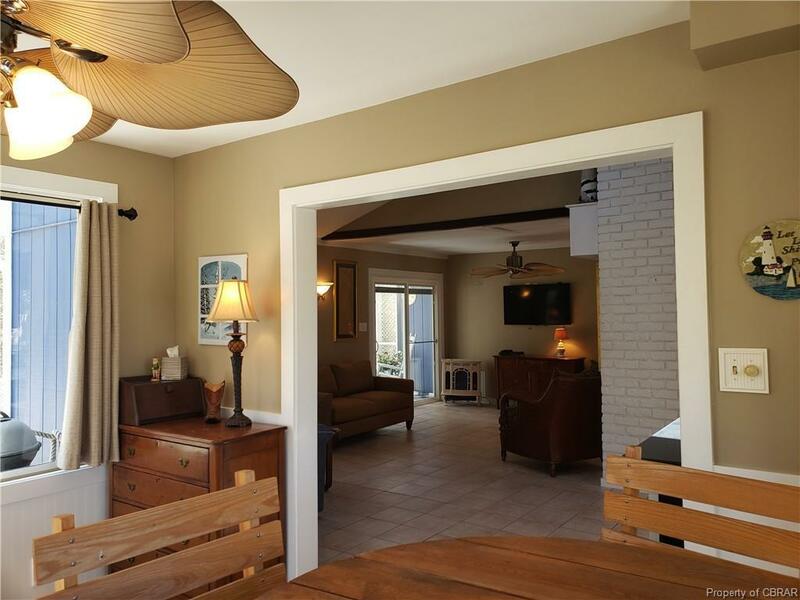 This nautically inspired home had a total renovation, from 2011 to current, from the ground up. 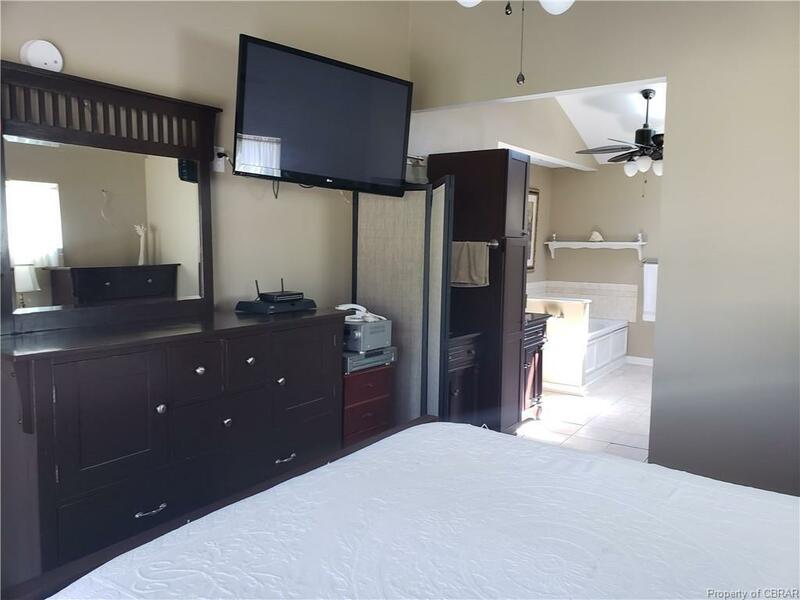 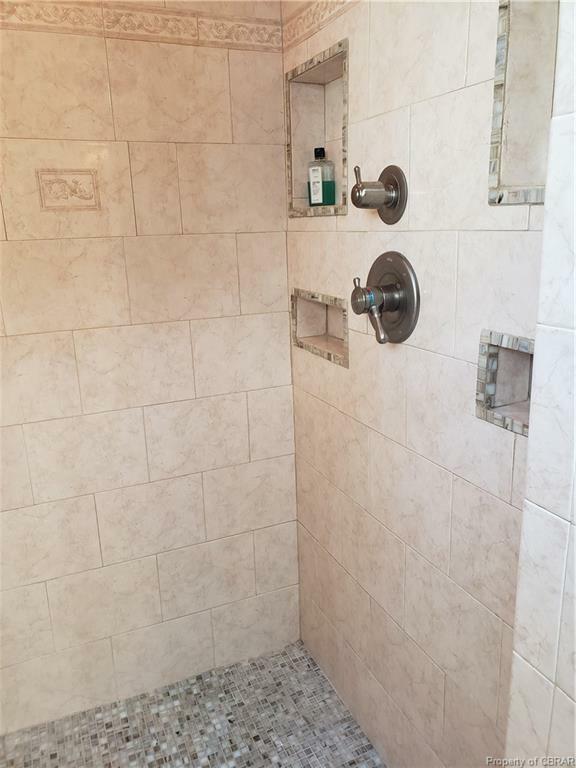 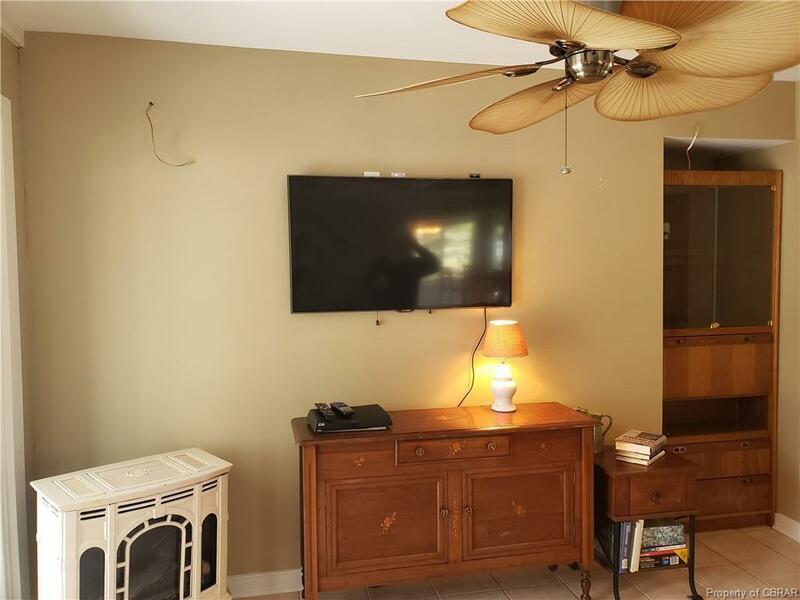 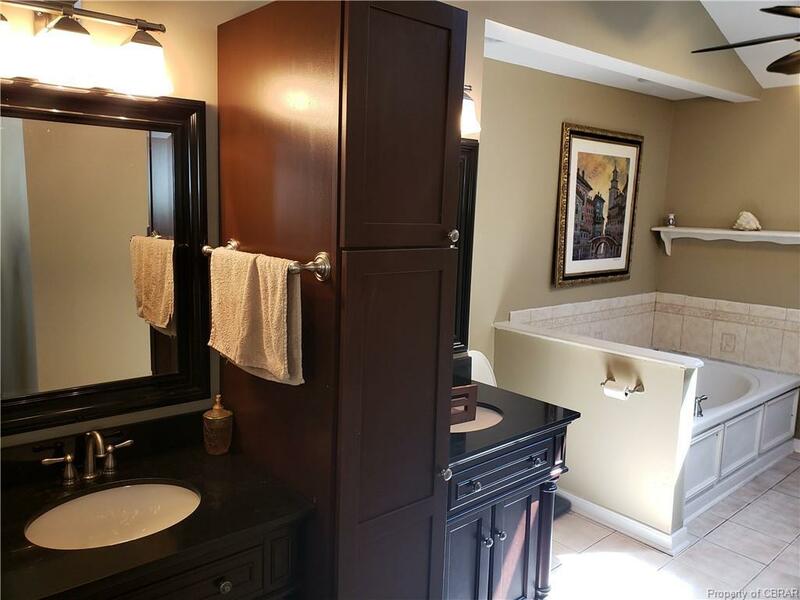 2 Zone HVAC, new carpet, ceramic tile, Kitchen cabinets and counters, SS appliances, blown in insulation, Rinnai Tankless Hot Water, Interior/Exterior paint and more. 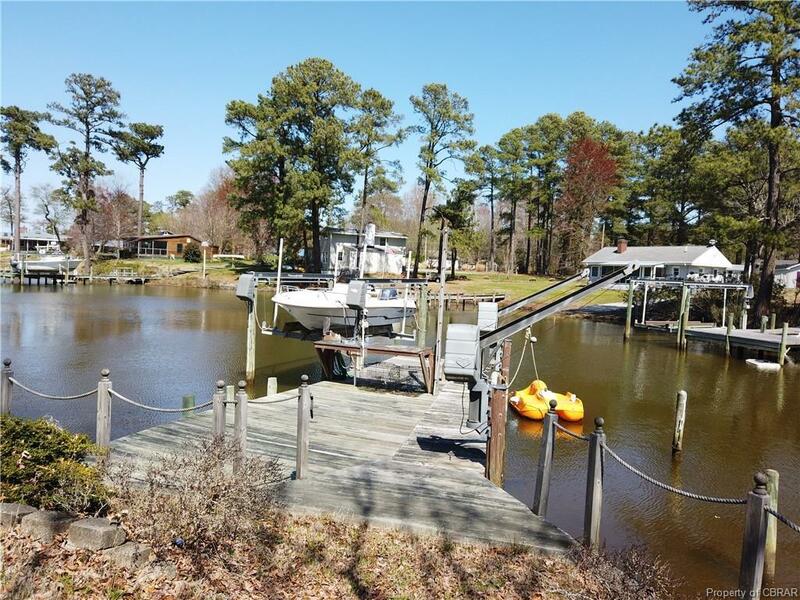 Full length Trex decking waterside, private pier with 10,000# Boat Lift and Davits. 110' of water frontage with protective bulkhead and rip-rap. 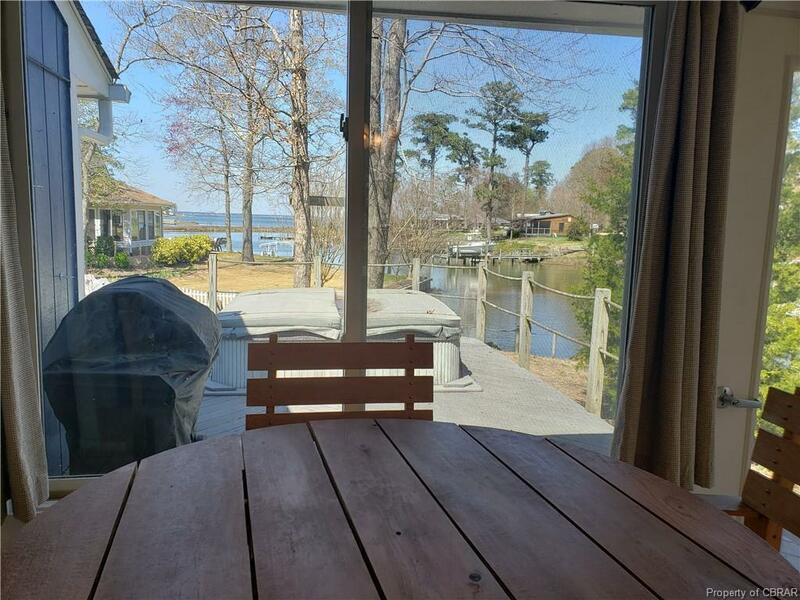 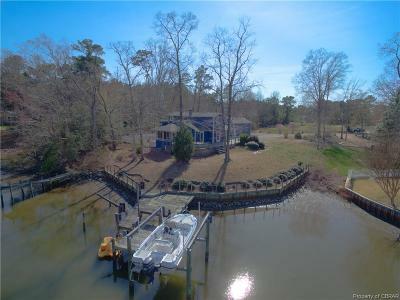 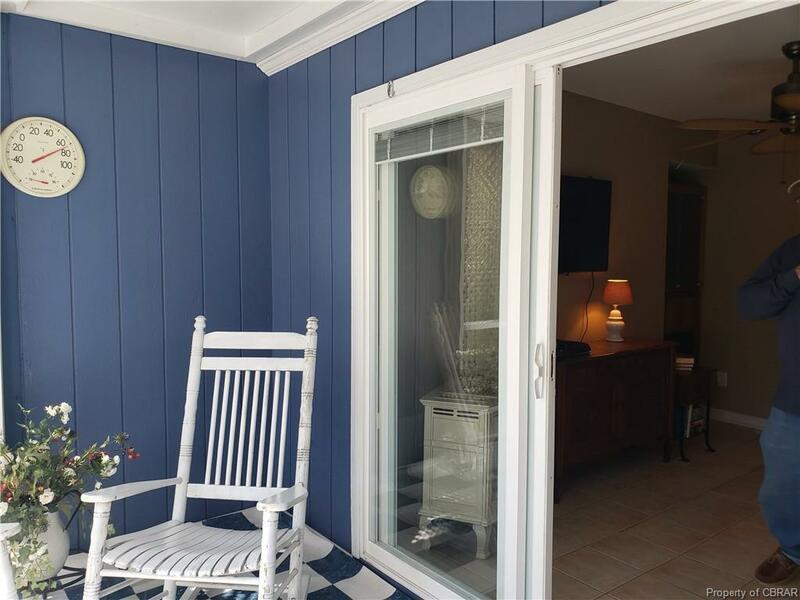 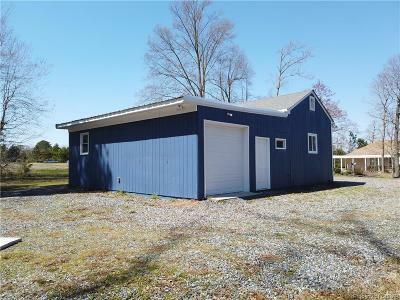 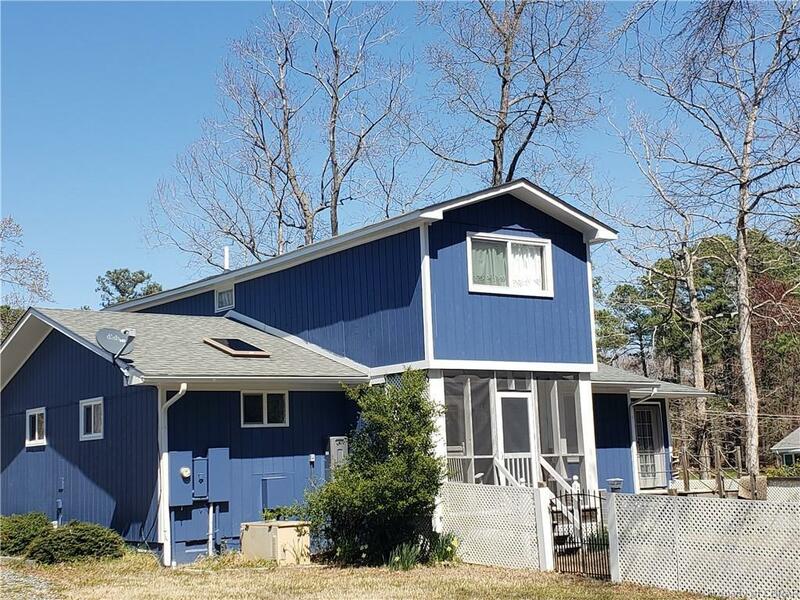 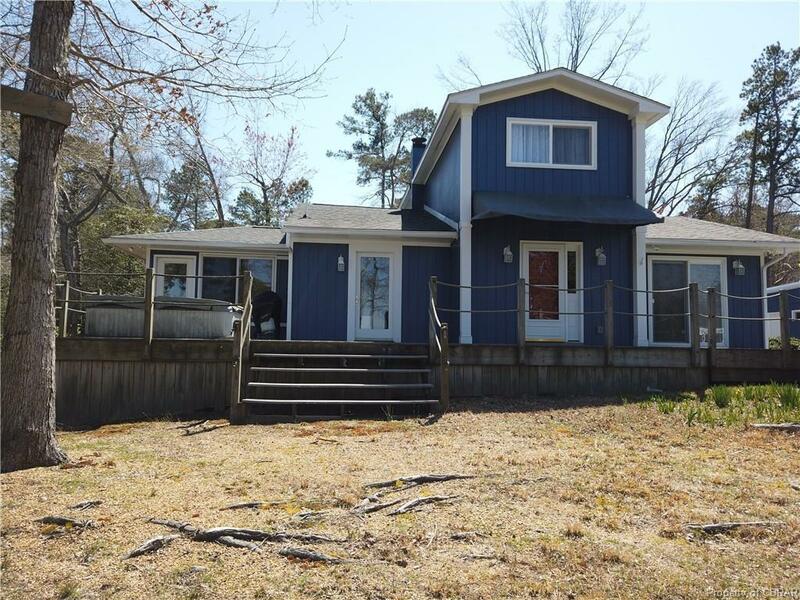 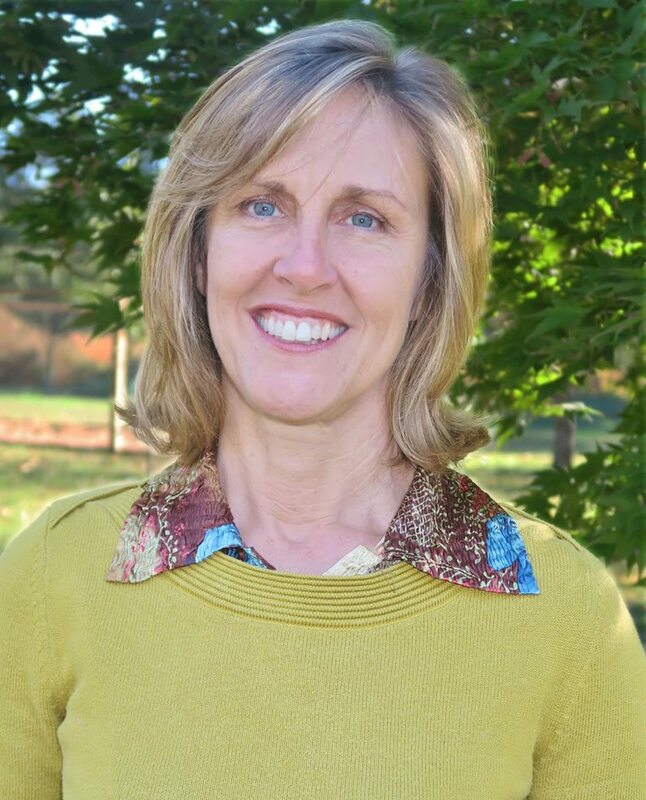 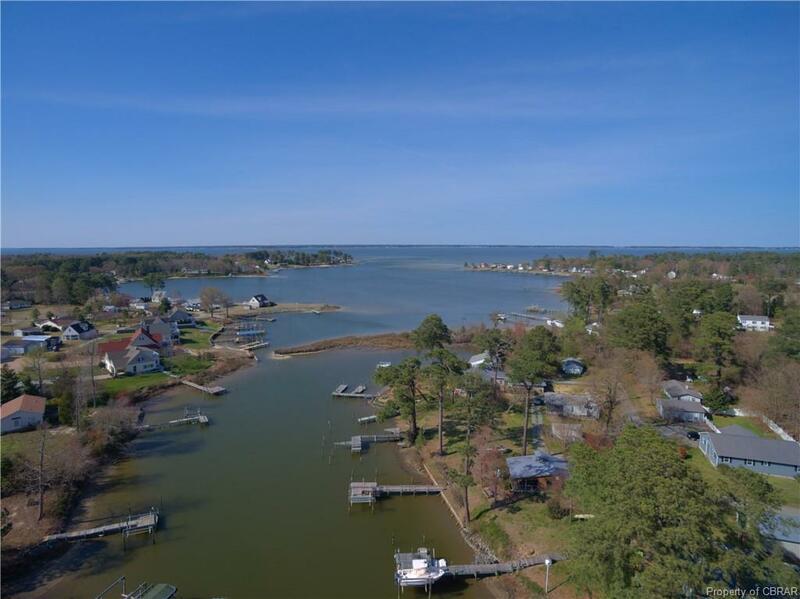 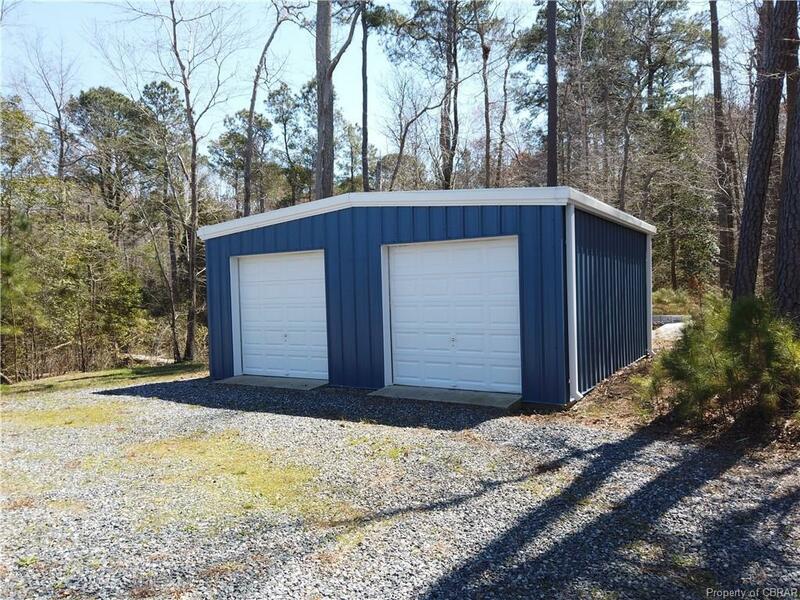 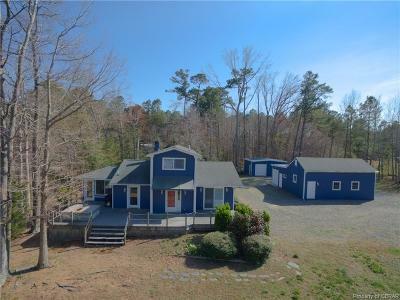 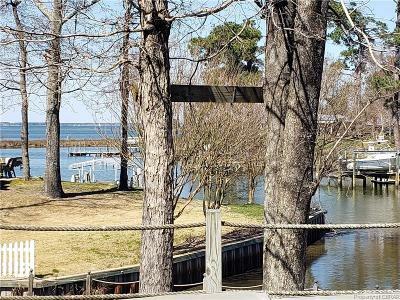 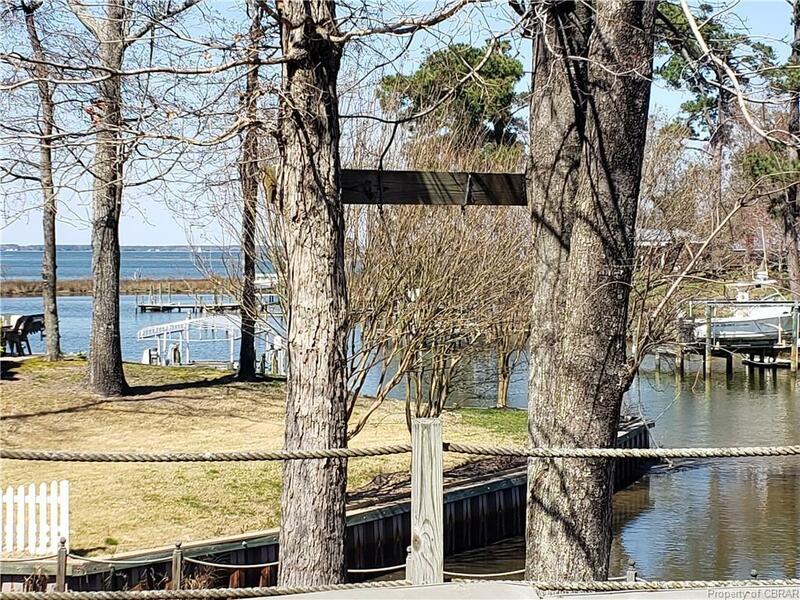 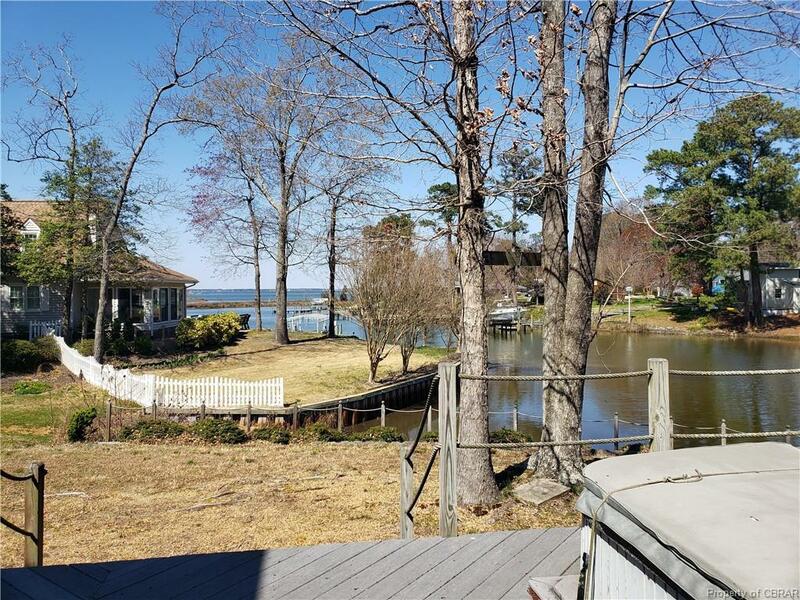 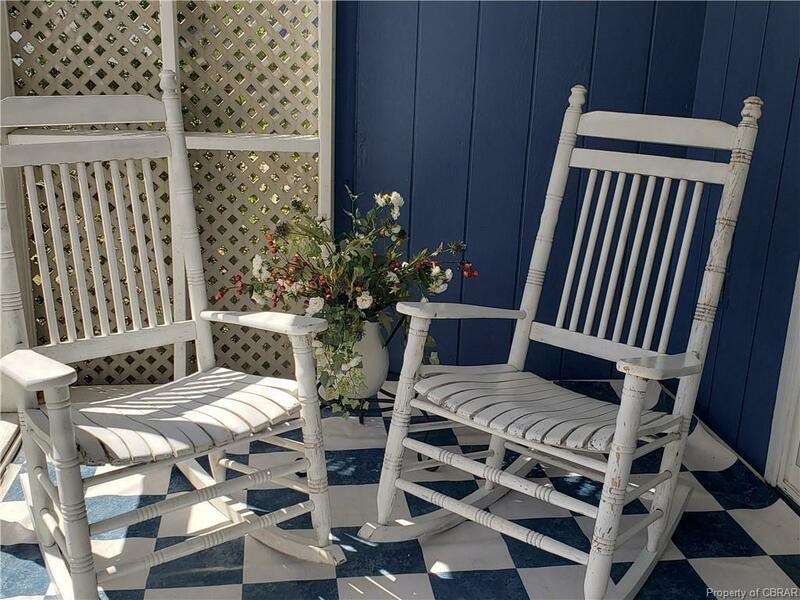 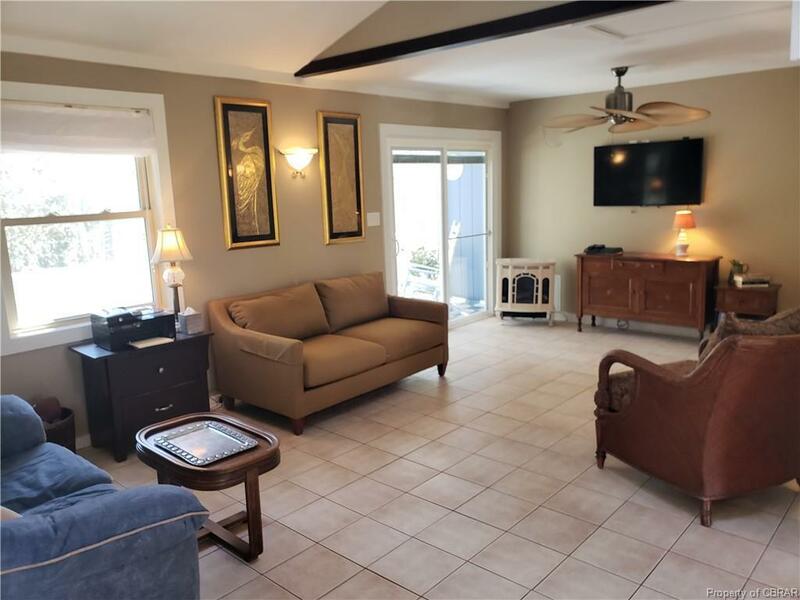 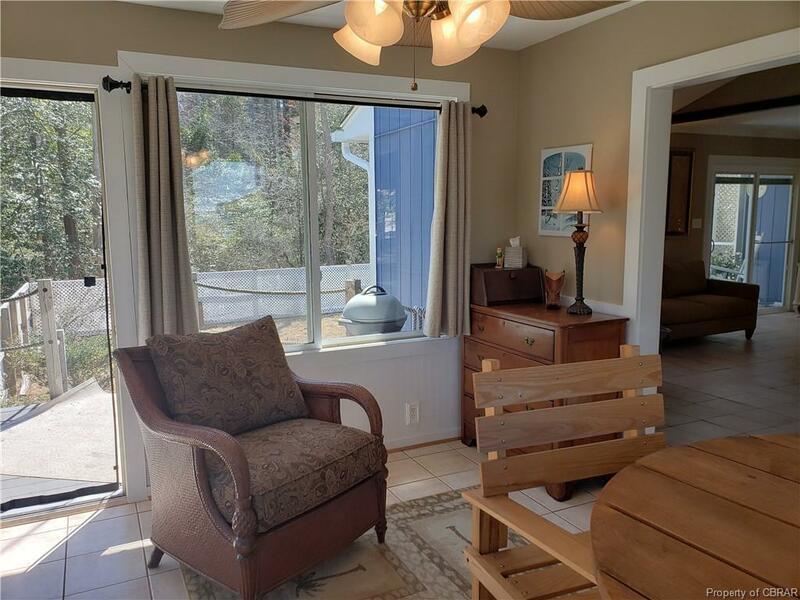 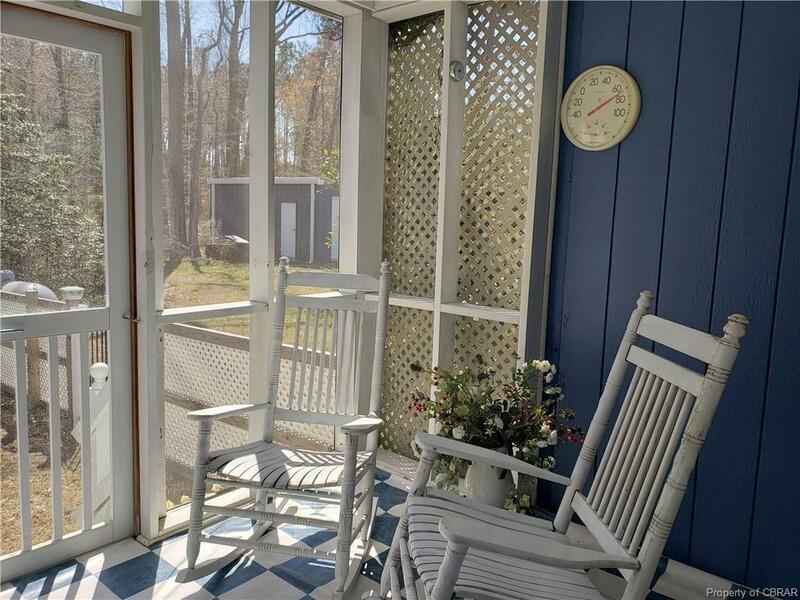 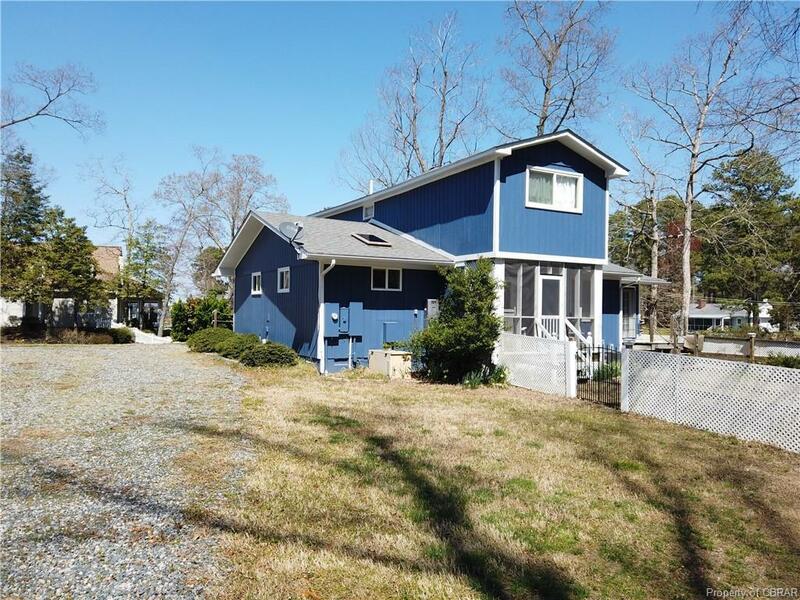 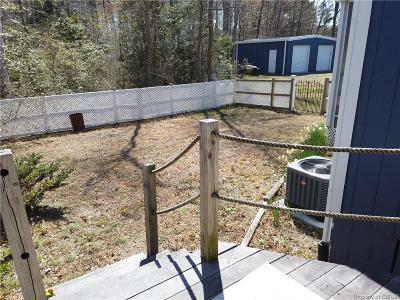 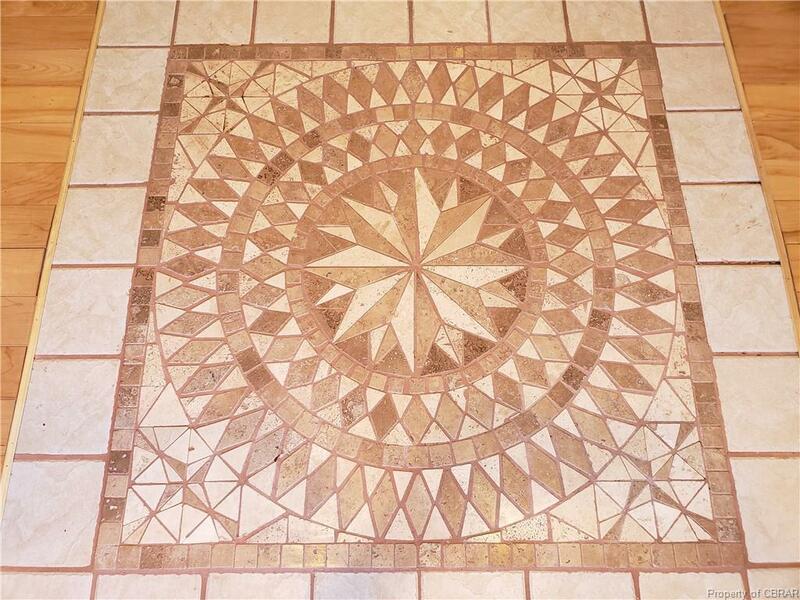 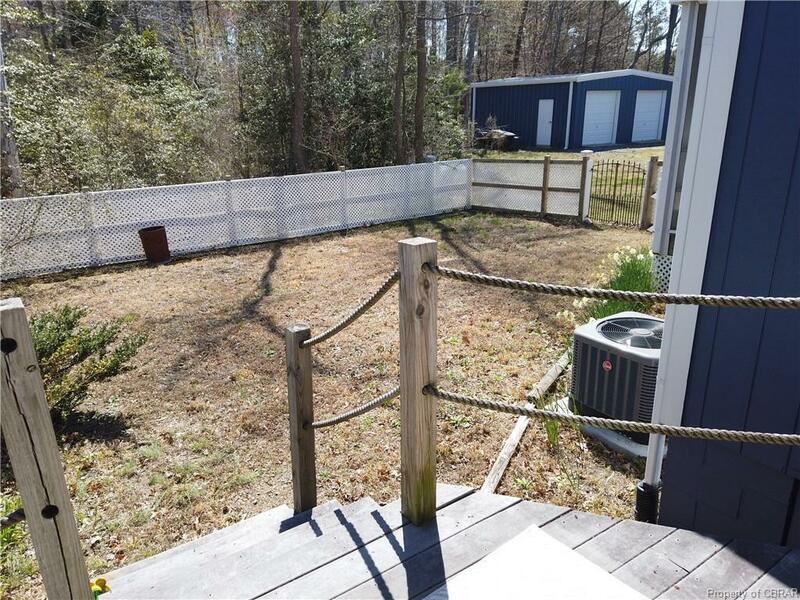 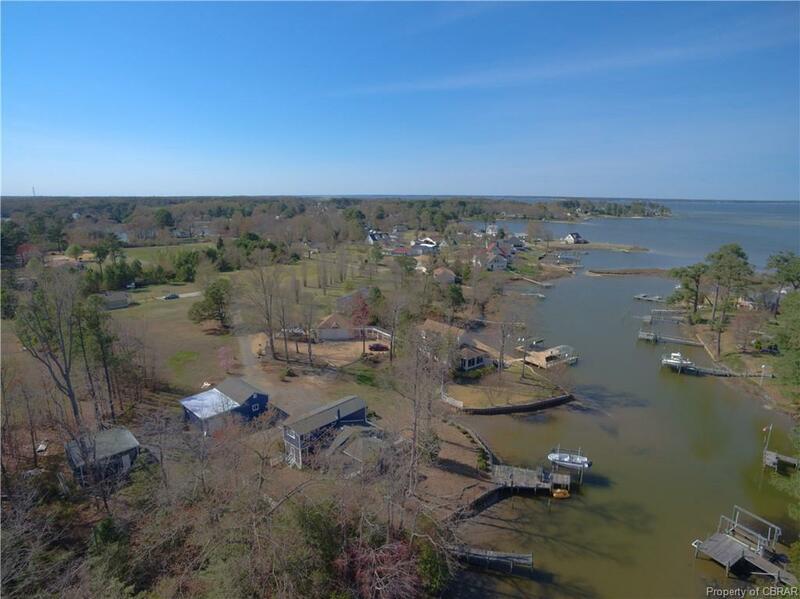 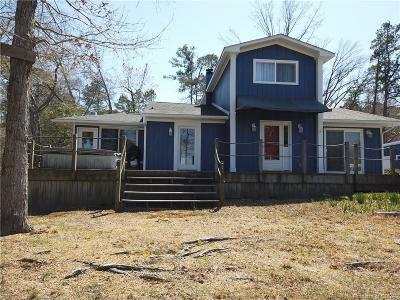 Quick access to the Rappahannock River and Chesapeake Bay.